Conservation officers, sometimes also referred to as fish and game wardens, enforce state and federal laws protecting natural resources, mainly fish and wildlife. Here in Nevada, game wardens have patrol duties over the entire area of the state; approximately 110,000 square miles. Individual wardens can patrol an area of up to 3,235 square miles, while a select few are responsible for patrol areas of nearly 10,000 square miles. Principle Duties Observation and inspection - One of the main duties of a conservation officer is to observe hunters, fishermen, and trappers to ensure they are complying with state and federal law.. It can be difficult to make the transition back to civilian life after a career in the military. 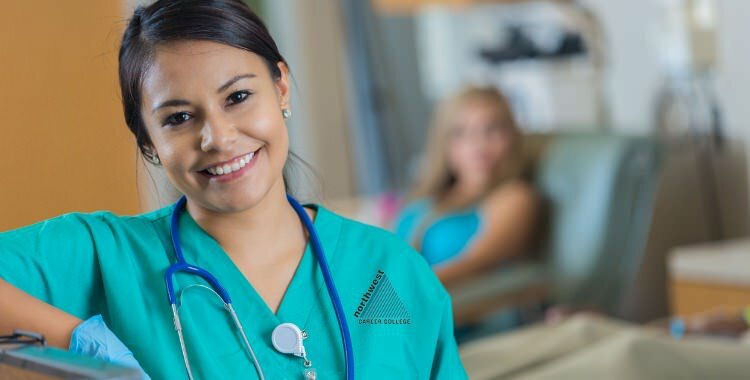 One of the ways to ease that transition is to take advantage of the VA education and training benefits to return to education and acquire new skills. Despite the unique challenges faced by veterans, studies indicate that they earn their degrees at a similar rate to non-veterans. But a degree isn’t the only advantage of returning to education, in this article we’ll look at some of the other benefits associated with going back to school as a veteran. Benefits for Veterans Easing..
1.5 billion speak English worldwide, with about 360 million of those people speaking English as their first language. You would expect a language that is spoken by around 20% of the world's population to be relatively easy to learn, but as any ESL learner will tell you, it is not. Packed full of unpredictable spelling and tricky to master grammar, English can be a difficult language to master. 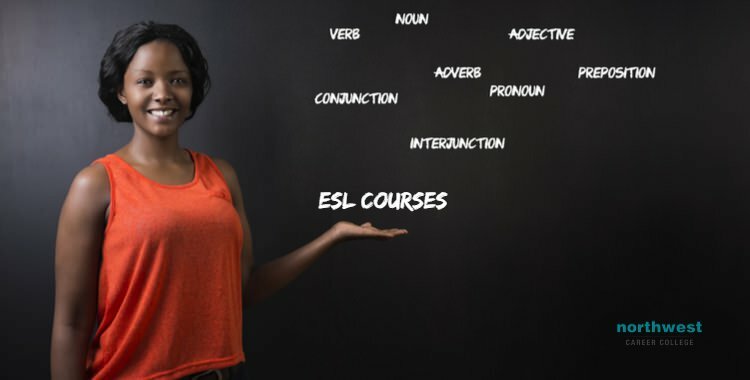 As an ESL learner, building an understanding of why English is so tricky to master is the first step in getting to grips with it. Illogical Structure Because English borrows words and.. The number of people classified as “elderly”, that is to say over the age of 65, in the U.S. population is predicted to rise 200% by 2030. 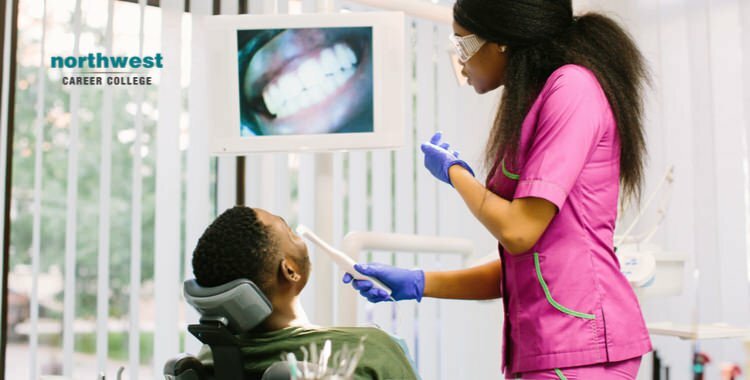 With a potential 71 million elderly Americans seeking healthcare over the next decade, medical assistants will be assisting more patients over the age of 65 than ever before. With this in mind, developing your skills when it comes to dealing with the elderly is vital, especially for those who are newly graduated and only just starting their careers in the healthcare sector. While it is important not to generalize when it comes..